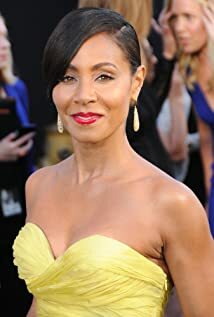 How much of Jada Pinkett Smith's work have you seen? Which View of Gotham City Is Your Favorite? Animate my New Year's Eve!